I chose the Interior Design program because a few years ago I had changed my career from being a public defender to being a glassblower and community art educator. This program seemed fit to provide the education I was seeking. 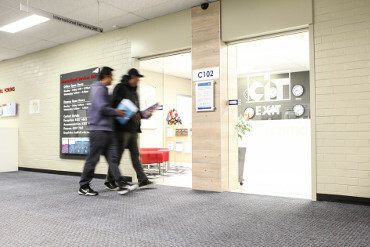 I first found out about CIT from my partner and gained more details about it in discussions with other artists and designers in the Canberra region and my own research on the Internet. All of that information led me to believe that the Interior Design program at CIT was very strong, especially at providing practical skills. These teachers care a great deal about producing graduates ready to hit the ground running in the field after finishing their program and they are very dedicated to ensuring that happens for each and every student. All of the instructors are current practitioners in the field as well, so they are familiar with all of the current trends. Finally, the teachers in the Interior Design program are incredible. Let me say that again, INCREDIBLE. The program has been rigorously designed and is extremely intelligent from a pedagogical perspective. CIT has a very diverse student body population, which has been wonderful. That diversity comes in all forms, particularly in age, nationality, race, spoken language, and experiential background. I cannot express enough how much that diversity has enhanced the learning experiences here. I was also able to travel to Beijing, China this year with a group of ten other students and a few instructors from the art & design departments at CIT. It was an experience of a lifetime and I never would have had that opportunity if I had not attended CIT. 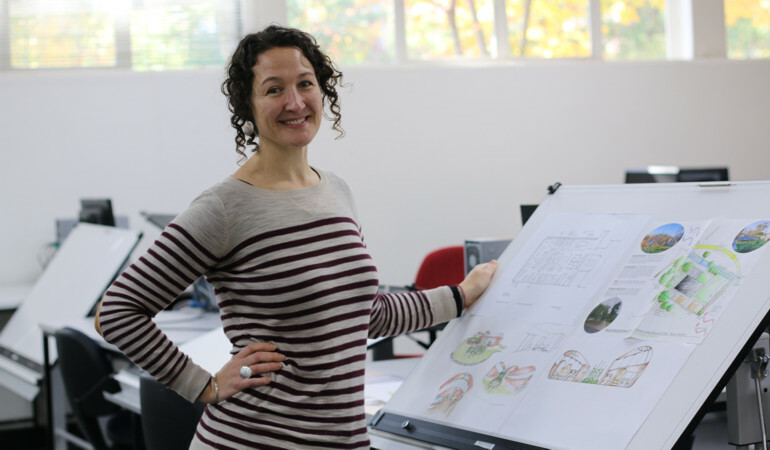 CIT has an agreement with the University of Canberra so that graduates of the CIT Advanced Diploma in Interior Design can attend UC for one additional year and graduate with a degree in Interior Architecture. It is a wonderful option that many of my classmates, including international classmates, are electing to do. I have contemplated undertaking that program eventually as well. There are so many interesting events happening in Canberra every year like Enlighten, and the hot air balloon festival, and the flower show. There are so many activities like dance classes, yoga classes, fitness gyms of all varieties, shops, restaurants, food trucks, cinemas and theatres. Canberra is a good place to be an international student because it is the government seat and there are people living here from all over the world. You can likely find a community here that you can connect with and people have been very kind here.